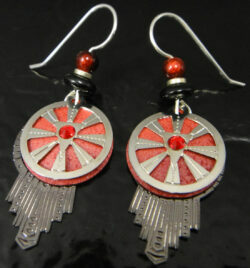 Adajio earrings are the newest collection of designer earrings by Barbara MacCambridge. 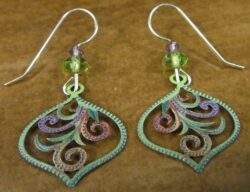 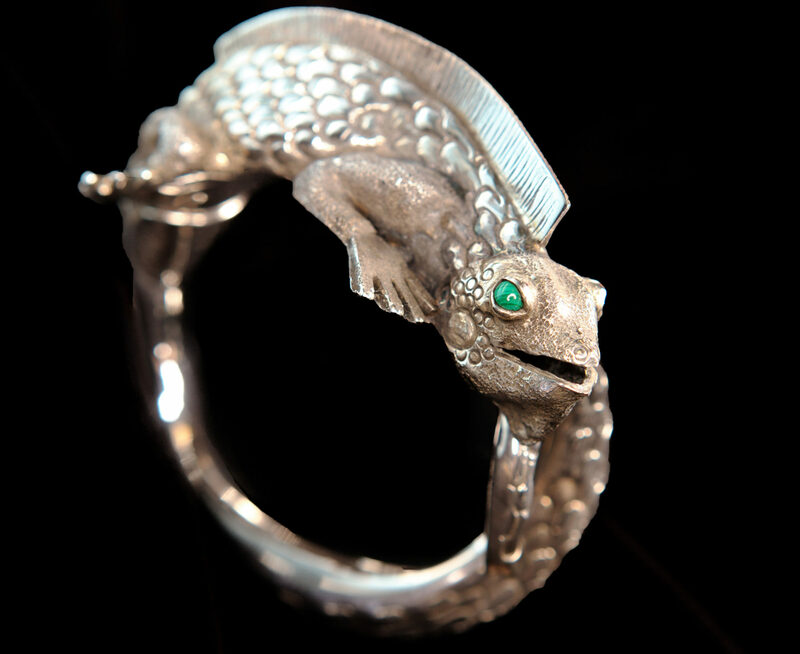 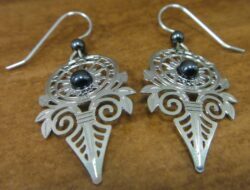 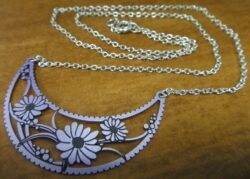 Earrings are etched then embellished by hand. 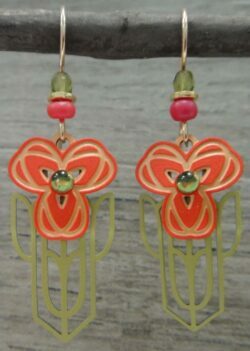 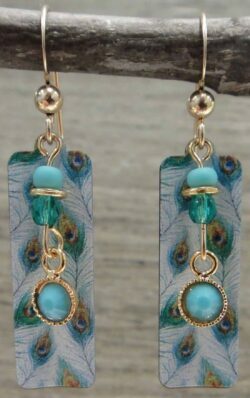 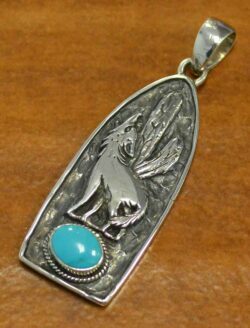 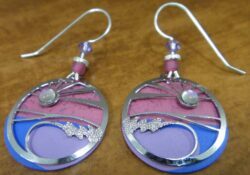 Earrings are handmade in the USA in Barbara’s Colorado jewelry workshop. 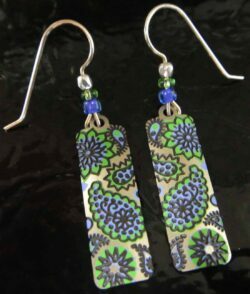 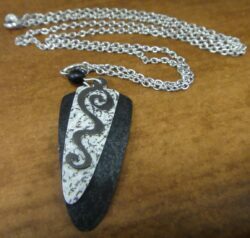 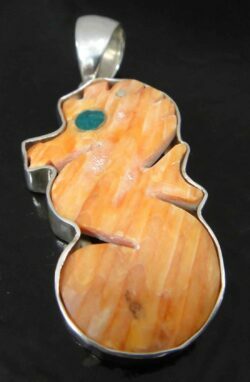 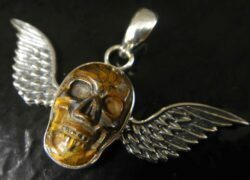 Visit Glassando inside downtown Iowa City’s Old Capitol Town Center for more handcrafted jewelry. 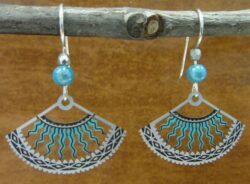 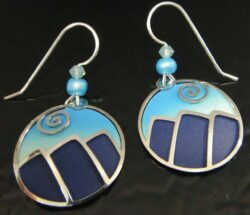 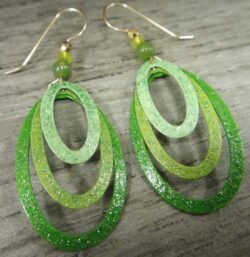 Glassando features Adajio earrings by jewelry designer Barbara MacCambridge as well as handcrafted jewelry from approximately 60 designers and artisans.